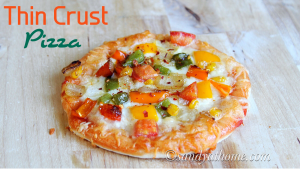 Pizza is a flat bread that is prepared with yeasted dough and topped with cheese, veggies, meat or sometimes only cheese according to individual preferences. 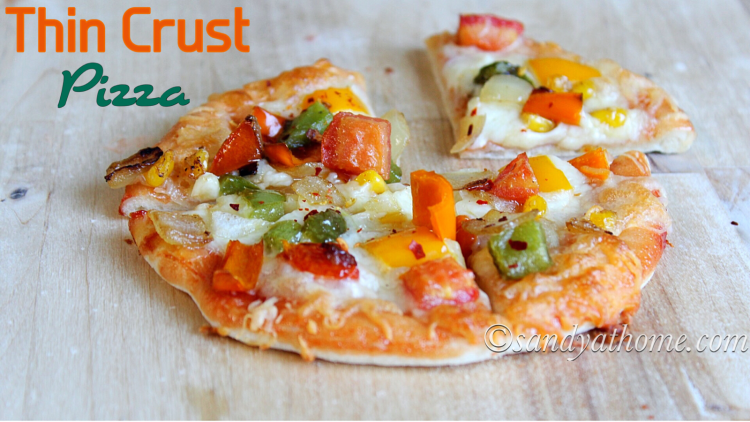 Pizza can be made in different varieties and with numerous toppings, one such variety is the thin crust pizza. 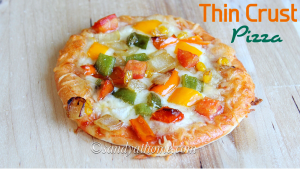 Thin crust pizza is a regular pizza topped with veggies and cheese having a thin crust or call it a crispy crust which makes all the difference and gives a whole new experience of eating pizza. 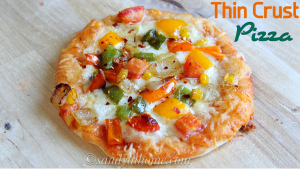 Thin crust pizza does not involve any extra work as just the rolling part needs to changed otherwise its gonna be a easy recipe which also includes beginner friendly. 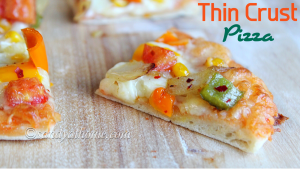 when you make this pizza at home make sure to knead the dough right as it play the key role and the rest of the work is super simple. 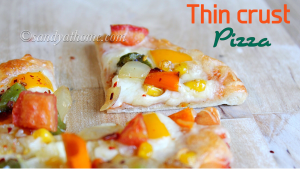 The below recipe measurements makes 4 medium sized thin pizza which can be topped with any topping of your choice. 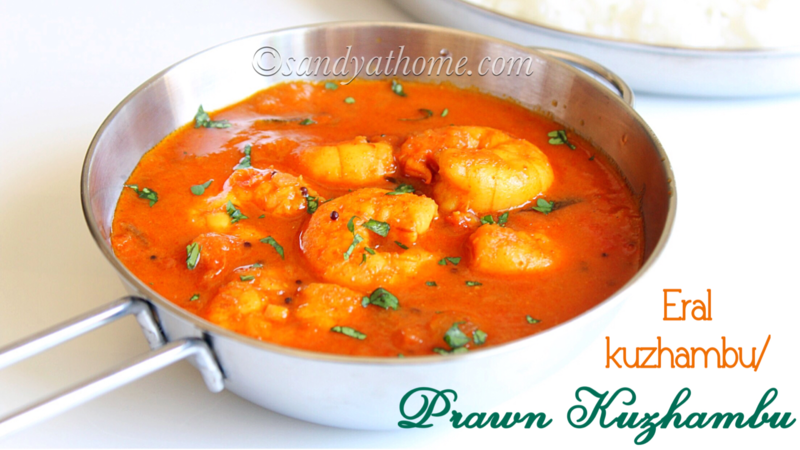 Feeling hungry right? Get to the kitchen put on your aprons and indulge in the making because weekend is not far and Friday always needs something special! So lets get to the making! 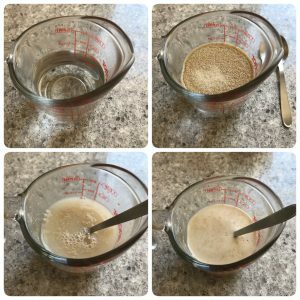 Take ¾ cup warm water in a cup, add yeast and sugar. Mix well and keep it aside undisturbed for 10 minutes until frothy. Now in a bowl add all purpose flour, salt, oil and frothy yeast mixture. 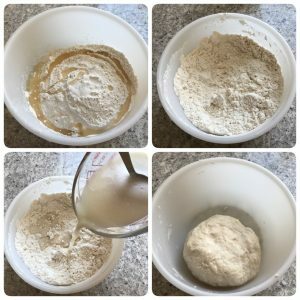 Mix everything well and knead it into soft dough. ( I required a 1 tbsp water more for making dough). Cover the dough and keep it aside for an hour. (This rest time will help dough to double in size and will create aeration). Meanwhile heat oil in a pan, add the chopped veggies and saute for a minute. When they look sauteed put off the flame and keep the veggies aside. 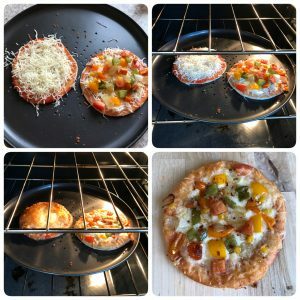 After an hour you will notice the dough doubled in size as shown in first picture of the collage. Now knead it once gently. Divide the dough into medium sized dough balls of equal size. 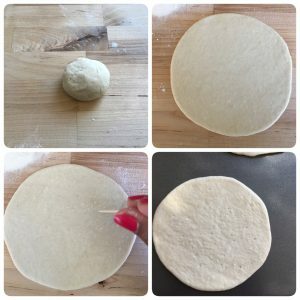 Now place a medium sized dough ball on rolling surface and flatten it into thin circle evenly as shown in the above picture. After rolling it using a toothpick make wholes in the dough. 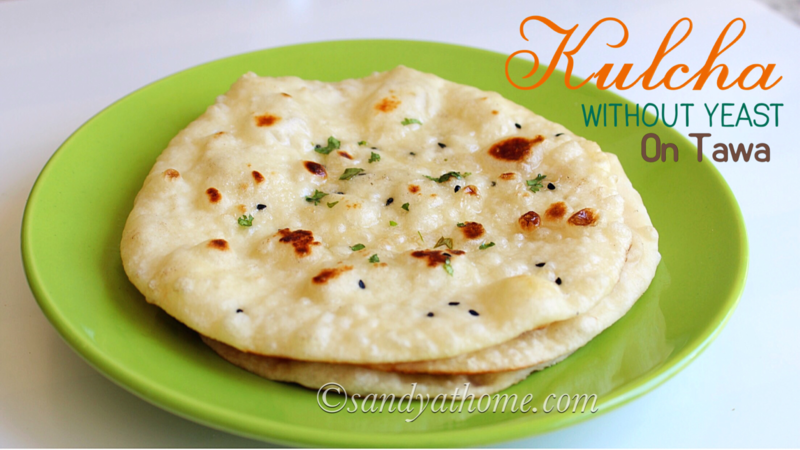 This step is very important because it eliminates the flattened dough from puffing. repeat the process till all the dough is complete. 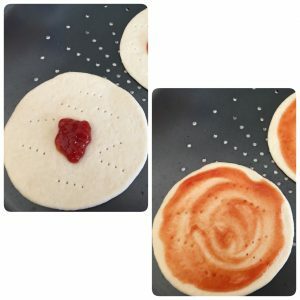 You can also use a fork to make holes on the flattened dough as shown above. Preheat oven at 350F/ 180C. Now transfer the flattened dough on to the baking tray then add pizza sauce / tomato sauce onto the flattened dough and spread it evenly. Now add mozzarella cheese as first layer and then top it with veggies that we roasted in oil. Now place the baking tray in oven and bake it for 8 – 10 minutes. When done remove from oven and sprinkle chili flakes and serve it hot!